As we pay our respects to those who have lost their lives thirteen years ago, and those who are giving their lives everyday for the sake of freedom, let us not forget our stance against terrorism and how we will never cower in its face. 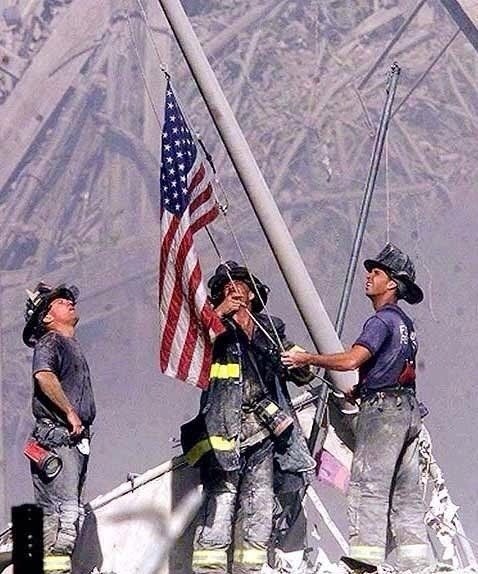 Remember that it was 9/11 that truly divided our great nation apart and not the petty politics that we see today. It’s time to put the fingers down, link arm-and-arm in the fight against terrorism. God Bless America and May God Continue to Give Rest and Peace to Those Who Are With Us In Spirit! Remember to take time today, to pause and pay your respects. Next Weekly Spiritual Digest: Don’t Harden Your Hearts!